The DENALI 6000/T represents the vanguard for a series of products that have attained legendary status in the arenas of power-conditioning technology, customized design, performance and value. 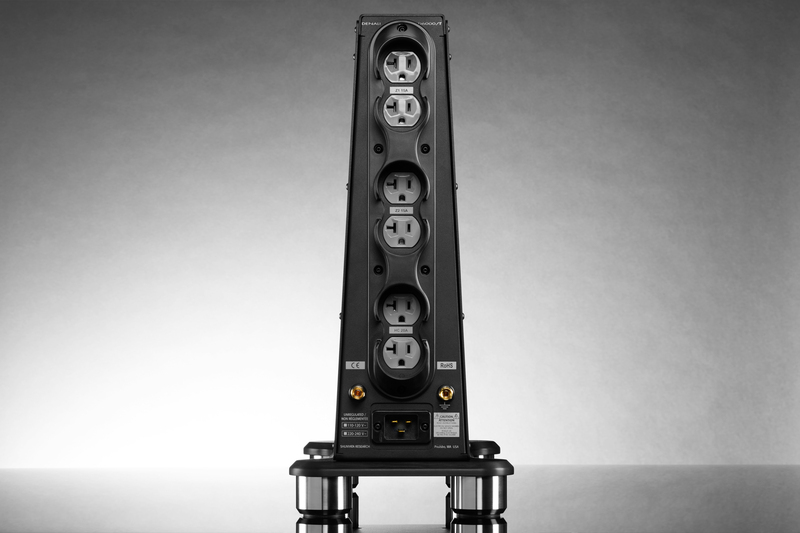 The DENALI 6000/T’s unique Tower form factor includes an integrated base, stainless-steel feet and cable-cradle support system, making it the most elegant easy-to-place product in its category. 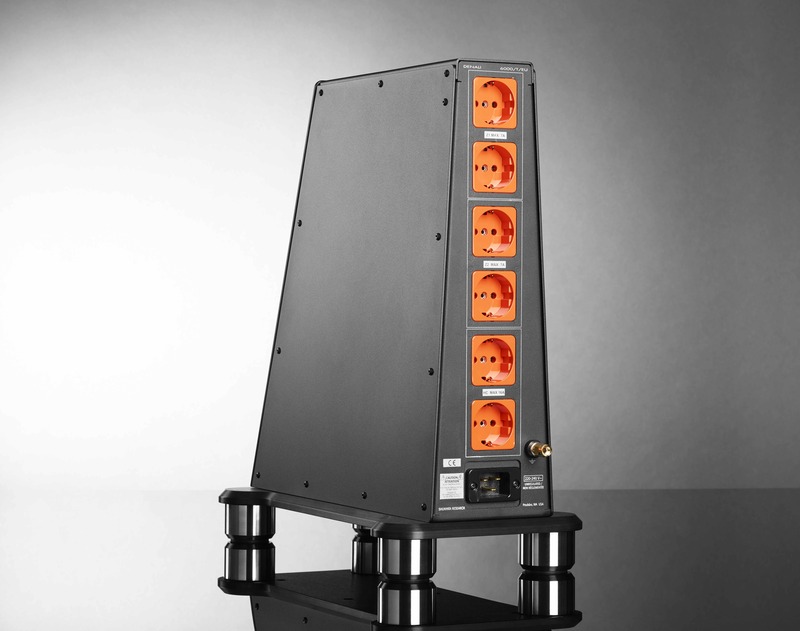 Internally, the 6000/T features custom-manufactured solid-copper outlets, patent-pending modules for high-current applications and medical-grade filters that reduce noise to an astounding – 60dB at 1 mHz, while far more costly products reduce noise by less than half that. In an era where five-figure price-tags have become commonplace for power-conditioners, the DENALI 6000/T delivers state-of-the-art performance, unique technology and the finest in out-side-the-box craftsmanship for a fraction of the price.